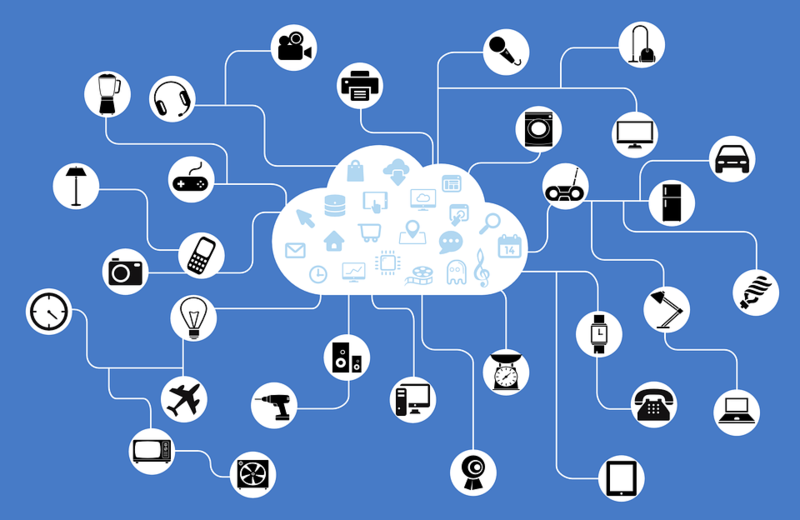 While the phrase “Internet of Things,” or IoT, tends to give non-tech people something of a headache, one way to think of IoT is all the connected devices in the world. Consumers might have Amazon Alexa and Google’s Nest in their homes, Siri on their iPhones, Amazon’s Dash in their laundry rooms and IBM’s Watson in their connected cars. All these devices add up to be “the Internet of Things.” They represent more than consumer convenience, however. Once upon a time, it was enough for a company that made carbon monoxide alarms to consumers. Once the sale was finished, the company had no further opportunities with that customer until they needed a new alarm. As devices become smarter, however, there are more opportunities for companies to build more regular revenue streams. The true value for companies today is in software, data and digital services, according to Eric Free of Flexera Software writing for Tech Target. Recent research confirms this shift is happening. A study by IDC and underwritten by Flexera found that 38 percent of device companies are currently half (or more) of their revenue from hardware, but that will soon change. In the next two years, this amount will decrease to 33 percent. At the same time, while 32 percent of respondents to IDC study’s report that they derive half or more of their revenue from services, that figure is expected to increase to 38 percent in the next two years. IoT systems and device makers will need a way to grow and manage subscription revenue. Software-as-a-service-based platforms such as SubscriptionDNA are the answer. Not only do customized subscription solutions help companies keep track of customers and their subscriptions, but they can also help manage customer lifecycles and even automate notification and marketing activities. SubscriptionDNA can even make it easy for IoT companies to build different tiers of subscriptions so they can offer the right services at the right price points to accommodate every budget. As devices become more connected, so too must device makers and end users. Choose a subscription management solution that keeps you in touch with your customers to get the most out of your subscription relationship. Connect with us today to get started!